Today we are bringing back a "Day in the life" style vlog with Evan. Watch the video to join Evan in a day of his life at the shop. 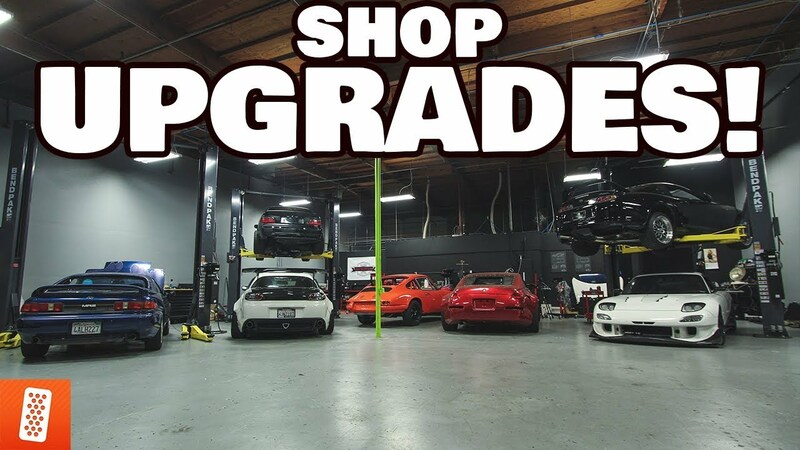 Today Evan gives an update on the RX-8, and the current shop upgrades.